If you’re looking to create a marketplace website, then you’ll probably be going toe to toe with some of the largest ones in the world, so let’s look at the issue. Business is all about competition. In fact, you could define business as massive competition between everyone who specializes in the same field. If you want to win in the business world, you have to be better than the next competitor. This philosophy is what has led to success for many companies around the world. Online marketplaces are one of the domains in which we still see massive growth, but many business owners are wondering whether or not they may have missed the boat. In this guide, we’ll give a summary of the progress of online marketplaces, and we’ll also go over whether or not it is still worth getting into. 2 Creating Your Own Online Marketplace: Is it Worth It? Before everyone was selling their products online, two storefronts pioneered the sale of goods over the internet. The first one wasn’t much of a storefront as much as it was an auction house. You may have guessed by this point that we’re referring to eBay, which was a huge step in the right direction. Once eBay demonstrated that people would buy products online in unexpected numbers, Amazon stepped into the picture and started selling everything under the sun. Ever since then, Amazon has grown into one of the largest corporations on the face of the earth, to the point that they now own their own freight airline. Creating Your Own Online Marketplace: Is it Worth It? Having seen the success of many of the online marketplaces out there, a lot of businesses and business owners are starting to consider starting their own. No matter who decides to do so, a single question usually persists: is it worth it? That depends on a wide range of issues. Do You Have an Original Idea? One of the most important things you can consider when deciding whether or not to found an online marketplace is whether or not your idea has been done before. Take a long look at much of the competition and see how businesses like yours have fared over time. Just because you don’t see any competitors with a business that resembles yours doesn’t make it a good idea. You’ll have to sometimes wonder whether your idea hasn’t been tried before or if it has consistently failed upon being tried by others. Always do your research when setting up an online marketplace. Once you’ve found out whether or not your idea has been tried before, you’ll have to come up with a detailed plan to make everything work. A complicated endeavor like setting up an online marketplace needs to have every step planned out in advance. Ensure that you consult with people who have already started their own online marketplace to glean valuable knowledge from their experience in the field. 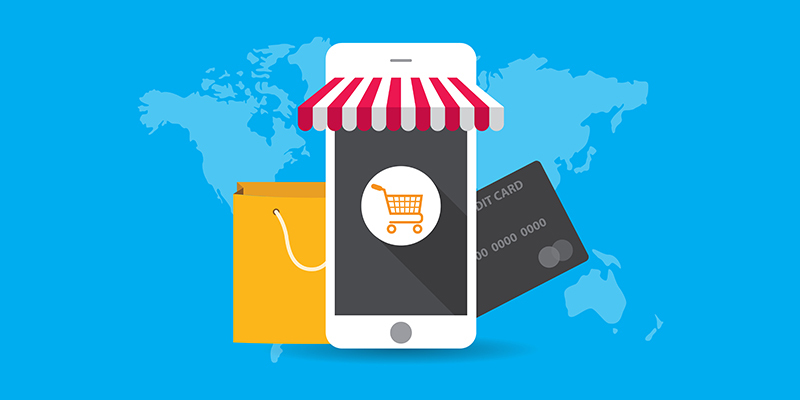 We hope that these tips will make it easier for you to set up your online marketplace. As you can imagine, there is still plenty of room for growth in this industry.